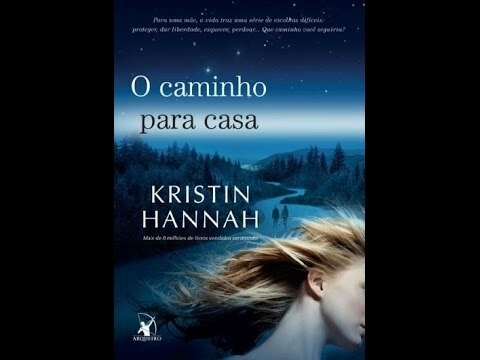 Kristin Hannah is the New York Times bestselling author of eighteen novels, including the blockbuster Firefly Lane and Night Road. She is a former lawyer turned writer and is the mother of one son. She lives in the Pacific Northwest and Hawaii with her husband.